As autism has become increasingly common, affecting as many as one in 68 children, advancements in research are starting to uncover potential underlying causes and the complex relationships among factors such as brain development, metabolism, digestion, toxicity, genetics and the immune system. Our science-based bio-medical approach services start with testing, which can include screening for food sensitivities, toxicity and digestive problems. It's important to ensure your child's food isn't creating problems. After testing, we provide diet counselling to reduce food sensitivities or allergies, ensure good nutrition that supports brain and nervous system function and improve digestion. This can often include supplementation with enzymes, vitamins, minerals, antioxidants or probiotics. 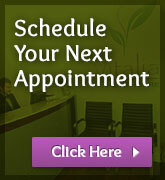 Through testing, we identify and treat fungal, viral and bacterial imbalances, and support proper immune functioning. 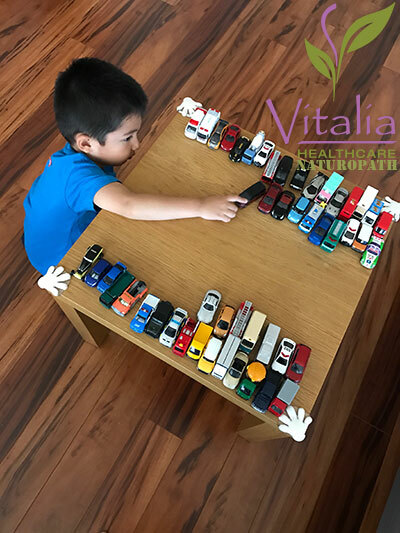 Schedule your appointment for autism naturopathic treatment at Vitalia Vancouver. Could Allergy Season Be Making Your Autistic Child’s Behaviour Worse? 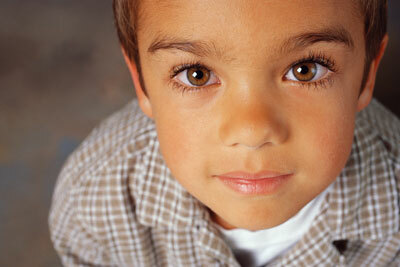 Many parents of an autistic child report their child’s behaviour gets worse during the spring and fall months. Allergies may be to blame! During allergy season pollens, grasses and trees can increase the production of histamine from mast cells inside the body. Many adults also typically report they feel worse during allergy season. They feel tired, irritable, they can’t think straight and sometimes feel emotional. Mast cells found throughout the body release histamine and the release of histamine can have this behavioural effect in some people. In a study published by Dr. Theoharides in Translational Psychiatry (1), the review indicates mast cell activation can have an affect on areas of the brain that regulate emotions. Histamine creates inflammation which can make you feel unwell. Histamine is what causes the physical symptoms of an allergic reaction. But histamine can also cross the blood brain barrier and affect emotions, mood and behaviour. In a study published in the Journal of Nutritional Environmental Medicine, the behaviour of children with Autism and ADHD were found to regress significantly as their nasal pollen count went up (2). Some parents have found Gamma Globulin therapy to be very effective in reducing severe neurobehavioural regression during allergy season. Studies indicate a decrease in hyperactivity, inappropriate speech, irritability, lethargy and stereotypy (3). Hist-DAO to break down histamine (especially if your child lacks the ability to break down histamine. Genetic analysis can identify this problem). As a bare minimum I usually recommend eliminating milk products from your child’s diet as I do notice many children improve in behaviour with dairy elimination. Having a child with Autism is challenging. A parent can be doing all the right things to help their child, but certain environmental triggers can wreak havoc on the body and behaviour. If you know your Autistic child suffers from allergies, start implementing an anti-inflammatory diet and supplements one month before the pollens emerge. Prevention is always the best! Privacy | Terms | Contact | By "Dr. Tasreen Alibhai, N.D."